Ahead of SunRail’s second anniversary of service, there was much fanfare and hype around the commuter train. Orlando Mayor Buddy Dyer pitched SunRail during last month’s State of the City address and even gave out free tickets to community leaders in the audience, basically begging them to “try” riding the commuter train in April. Orange County Mayor Teresa Jacobs also made a similar plea during her State of the County address last month. 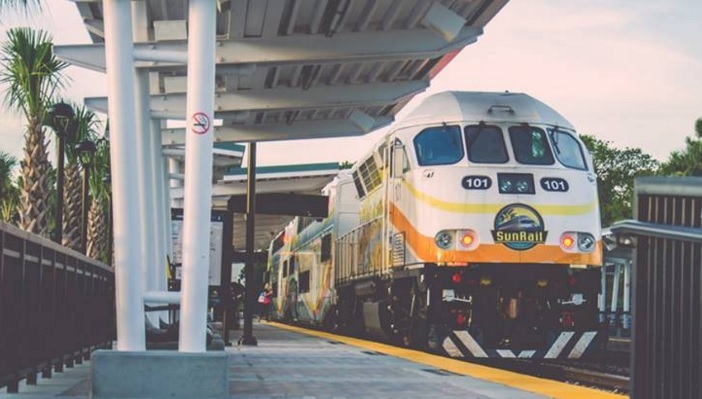 Despite the mayors’ pleas, SunRail ridership actually dropped in the month of April. It appears no one was paying attention to Dyer or Jacobs. In the month of April, SunRail only sold one annual pass. One. SunRail sold 543 monthly passes and 226 weekly passes last month. 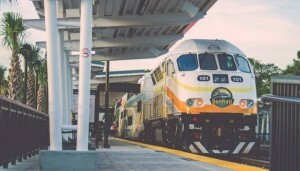 The Florida Department of Transportation and SunRail officials continue to look forward despite the ongoing ridership struggles. In April, FDOT broke ground on SunRail’s Phase 2, the first expansion for the train service. Phase 2 South will offer another 17.2 miles of commuter rail service between the Sand Lake Road station and the Poinciana station. The expansion will include the construction of four new stations. Only adding another 1,000 daily round-trip commuters will not be enough to change the public perception problems surrounding SunRail. Perhaps that is why FDOT is already laying the groundwork for SunRail’s Phase 3, a 5.5-mile extension to Orlando International Airport’s $470 million intermodal transportation center. But when will local leaders focus on the schedule? When will local leaders offer real solutions holding back ridership on SunRail? 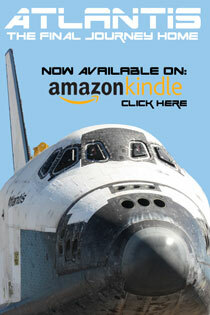 “The schedule is a wreck,” wrote Rev. Col. Kenneth D. Frazier, “too much time waiting for another train in many cases.” He also noted the lack of night and weekend service, a common complaint from potential riders. 8 Responses to "After Mayors’ Pleas, Stunning Drop in SunRail Ridership"
It’s plain and simple. No weekends, no late nights, no holidays. Equals no good ridership. Two years past and the SunRail still only serving Mondays to Fridays. As for other rails besides SunRail. Denver has opened a new commuter rail line on April 22. Which serves weekdays weekends and holidays. I can guarantee that their ridership will surpass SunRail’s within the pass two months. Denver is light years ahead of anywhere in Florida and few other metro areas are in the same league as Denver. That line, incidentally, goes to the airport and originates in a beautiful rebuilt Union Station downtown which is a transfer point for numerous light rail and bus lines. More trains, and more frequent trains, during the Mon-Fri only schedule would also help increase total ridership. For example the first morning southbound train to downtown puts you there before sunrise and the last morning southbound train gets you to downtown before 9am. What about the people that can arrive a little late? Also, the commute time by train is about the same by car, which is barely okay but at least you can relax on the train, so if you miss a train and have to wait 30 min for the next you almost “double” your commute time — unreasonable to anyone! I say make it a party train on the weekends, sound system, video capabilities—make it an event and people will check it out. The whole thing is a sham and it does nothing but create terrible traffic jams four times per hour on the local streets. As to why they are cutting the schedules? Simple. Not enough riders and the taxpayers are getting soaked (as usual) to make up the shortfall. It’s time to shut the whole thing down and sell the trains for scrap metal, which is about all they’re worth to the taxpayers of central Florida! As a former Sunrail commuter, my issue was with Lynx. Almost every trip home, I would miss my train by just minutes or even seconds, even though the bus was scheduled to arrive before the train’s departure. I believe if Lynx could tighten their schedules up to match the trains, ridership on Sunrail would soar. The trains are beautiful, comfortable, and offer opportunity to relax, read, get work done, instead of stressful driving. I love Sunrail, but Lynx ruins it! I’m am surprised how little the Lynx issue is mentioned. I believe it would fix issues for many of us off of the train’s path.